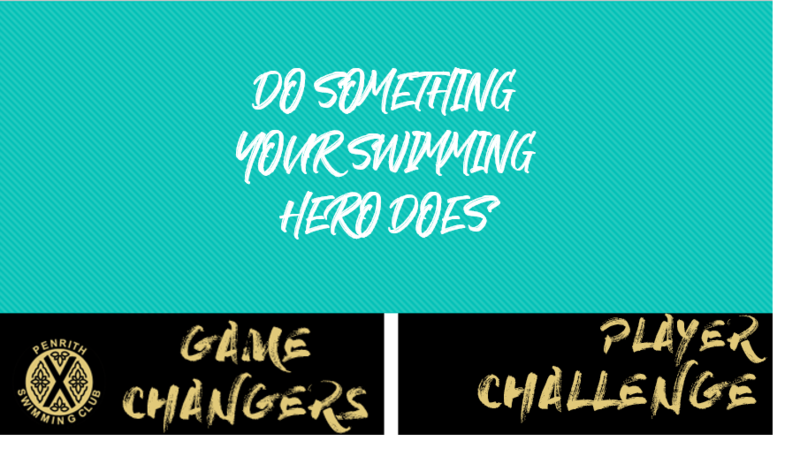 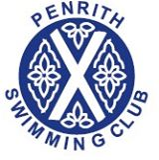 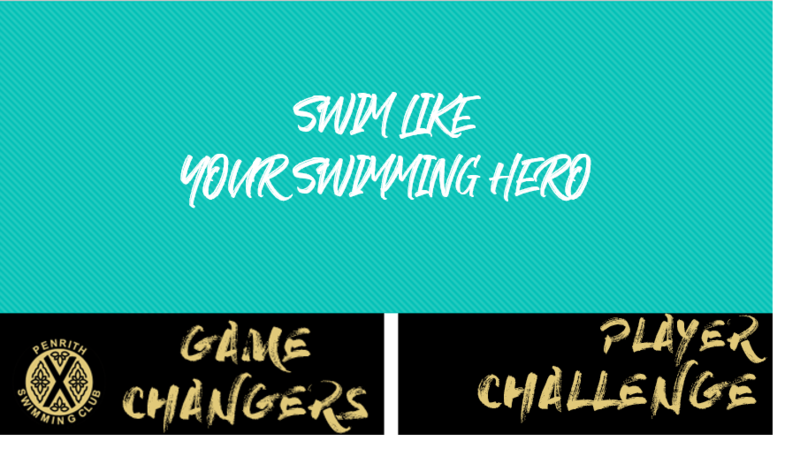 At Penrith Swimming Club we are constantly challenging everyone involved in the club to change their game. 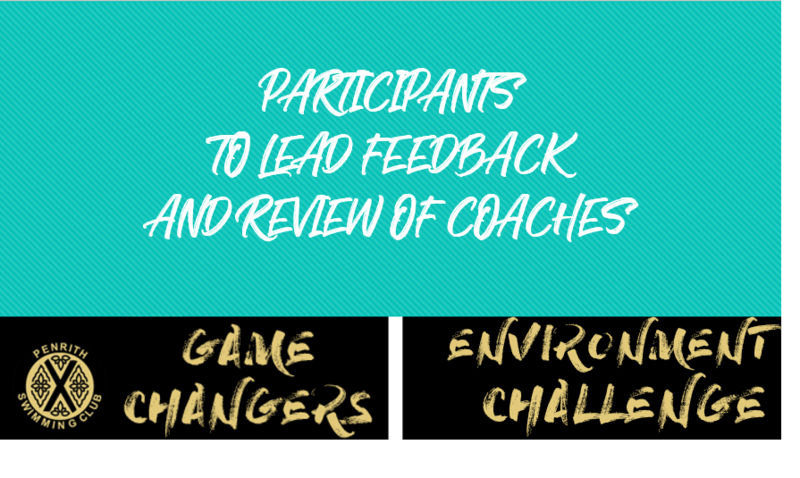 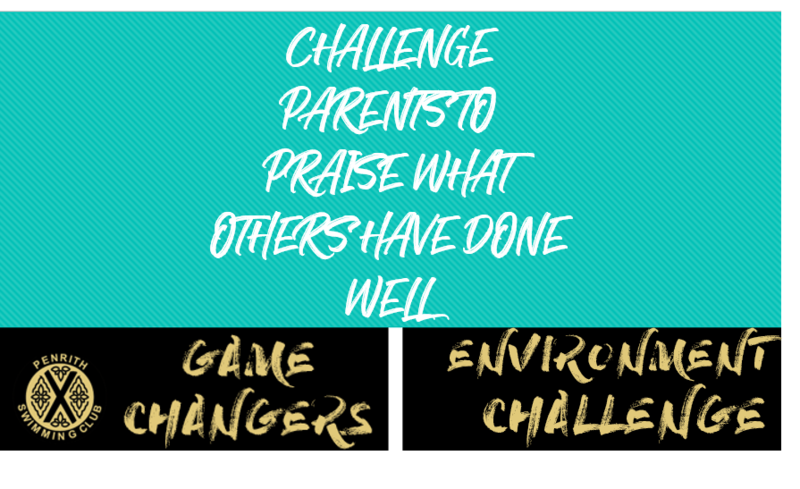 From swimmers to coaches and parent to the committee everyone is involved to change their game to keep the club fresh and moving forward. 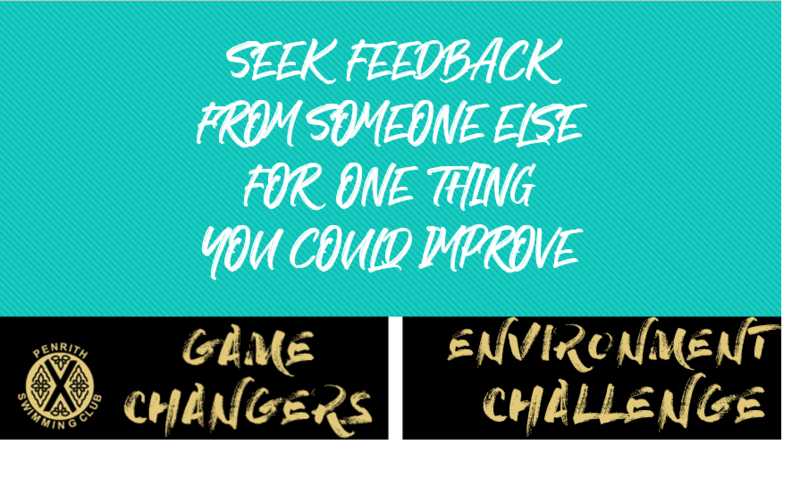 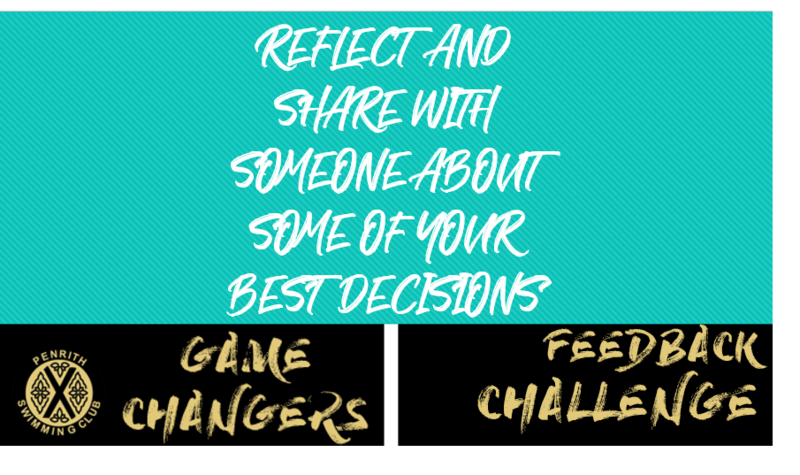 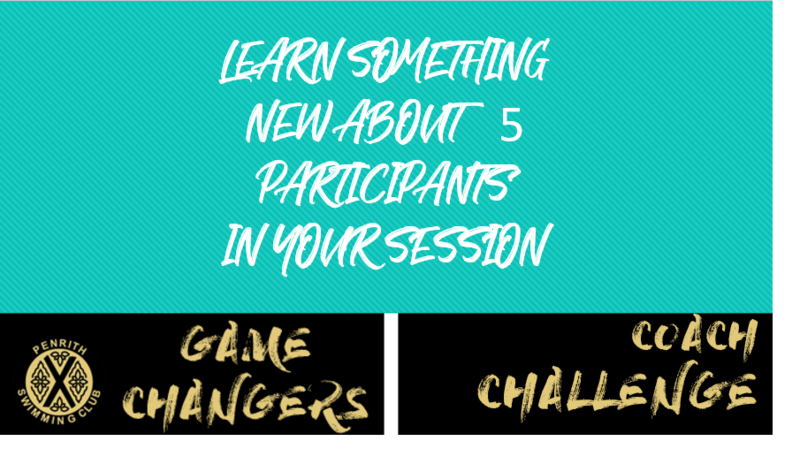 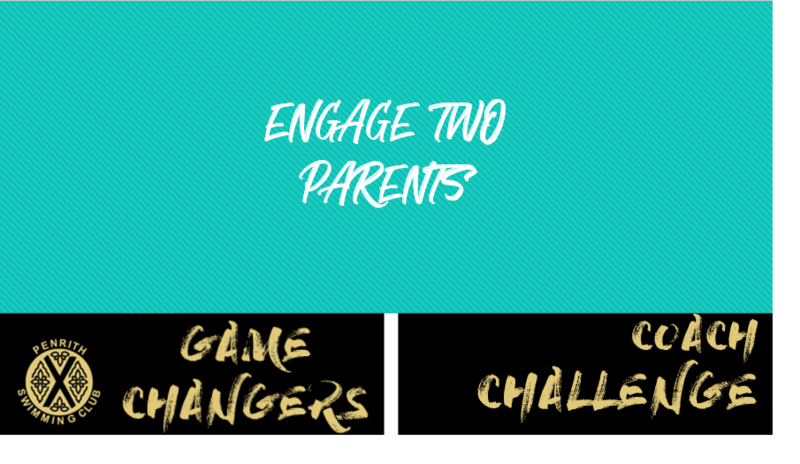 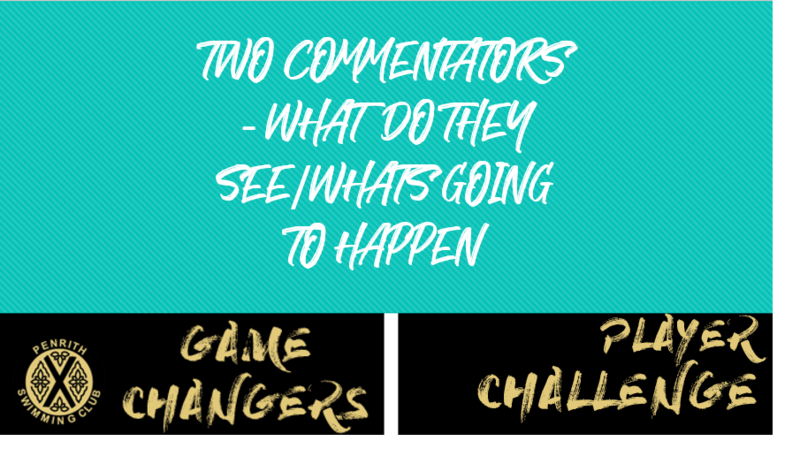 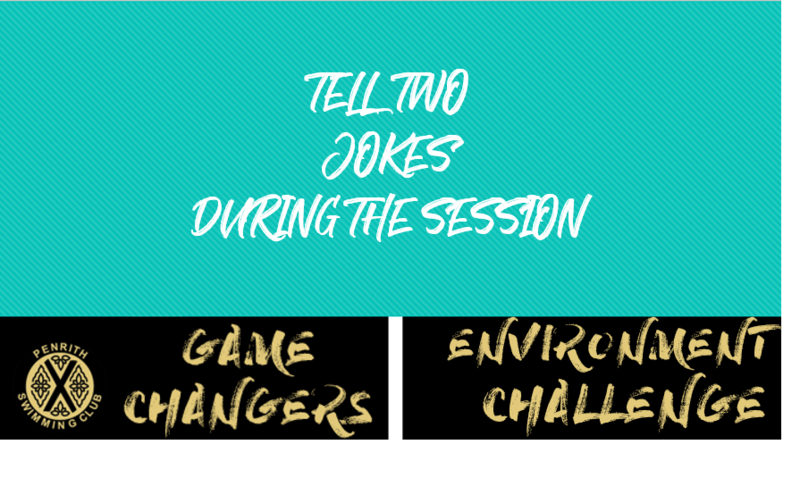 Check out our 'Game Changer' cards below.